Q: If you’ve never had chickenpox, can you get shingles from someone who has it? A: No, but you can get chickenpox. 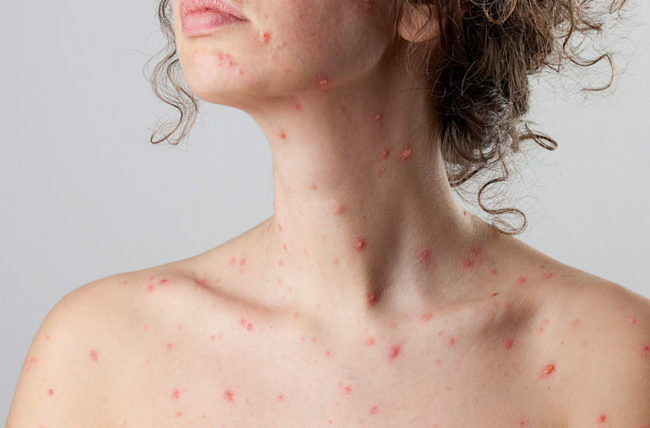 If someone has shingles, and they are at the blister stage where they are contagious, they could transmit the virus to you, and you would get chickenpox. Shingles and chickenpox are caused by the same virus, called the varicella-zoster virus. Typically, when you’re a child and you get chickenpox, your body fights off the virus, but it doesn’t get rid of it. The virus goes into hiding somewhere at the base of a nerve in your body for years and years and just stays there quietly. We call that latency. Then, at some point when you get older, about 50 or even more so at 60, the virus decides to wake up and go for a walk. The pain and the rash start up again, this time as shingles. I almost think of shingles as being chickenpox the sequel. So if you never had chickenpox and someone you know has shingles, if their rash has turned to blisters and you touch the blisters, you could contract the virus and get chickenpox. If you’ve been vaccinated for chickenpox, you’re also protected from shingles as an adult.